We were so excited this month to win The Fashion Photographer of the Year for Scotland at the MPA (Master Photographer’s Association). Here is the winning image. We were over the moon to win but we also won 15 other Awards so I will share a few with you over the next week or two. 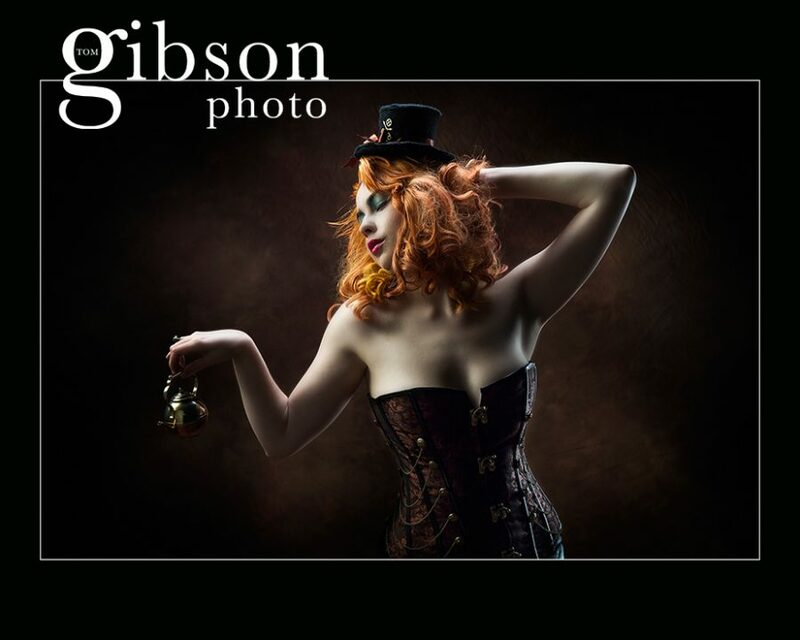 Categories: Fashion Photographer Ayrshire and Glasgow and Make-over Experience Photographer. Tags: Contemporary photography, Fashion Photgrapher Glasgow, Fashion Portraits and Model Portfolio Photographer.